FREE Shipping On All Orders Over £50.00! 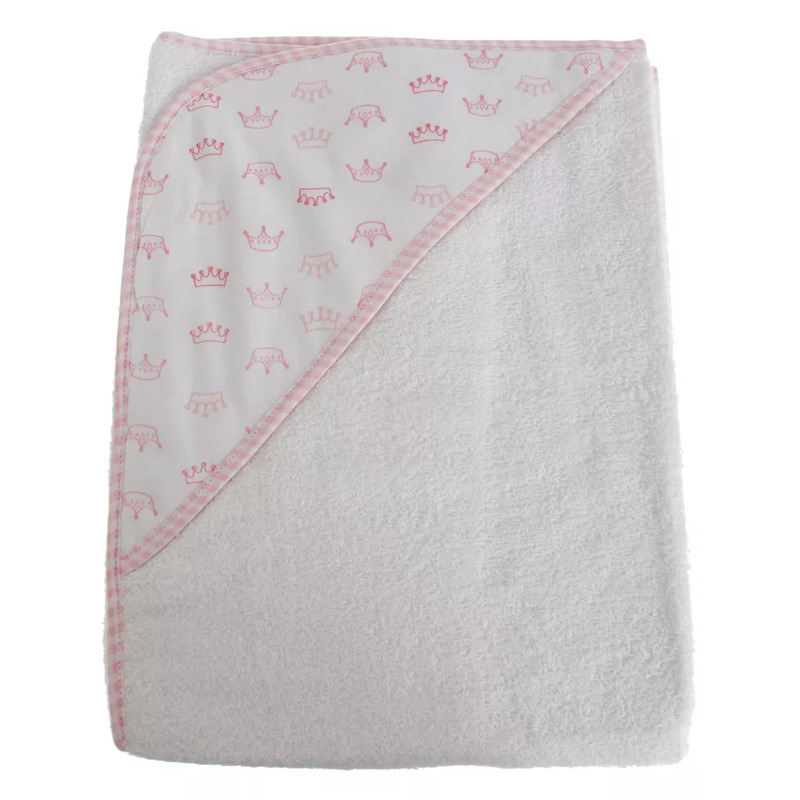 Hooded towel with a crown design. Sign Up To Get 10% OFF!